We all know processed sugar isn’t good for you but that doesn’t mean we don’t want to enjoy a little bit of sweetness in life. Coffee, cereal, iced tea… they all taste better with a hint of sweetness, but how do we have our sugary cake and eat it too without putting our health at risk? 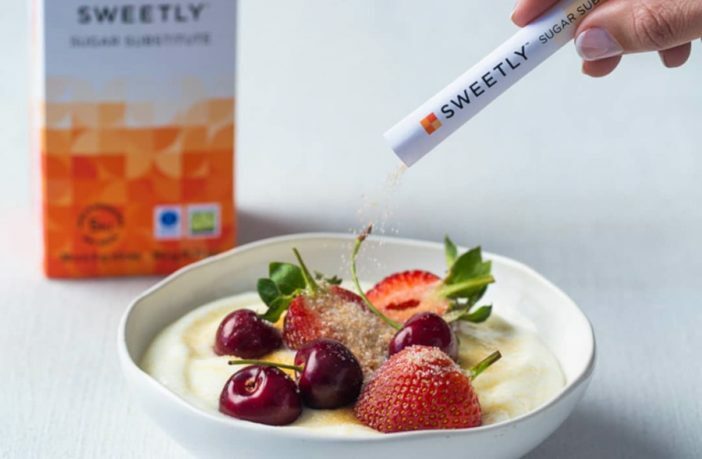 There are, of course, many sugar substitutes on the market but Nomu’s new plant-based offering, Sweetly, promises to be a true game-changer in the sugar substitute market. 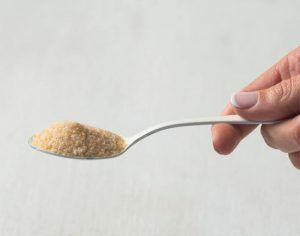 A great choice for diabetics or anyone looking for an alternative to sugar, without the traditional drawbacks of typical sweeteners, NoMu’s Sweetly looks and feels like granulated sugar without leaving a bitter after taste in your mouth. The low-kilojoule granulated sugar alternative can be used to sweeten your coffee, cereal, home bakes, iced drinks, and desserts. 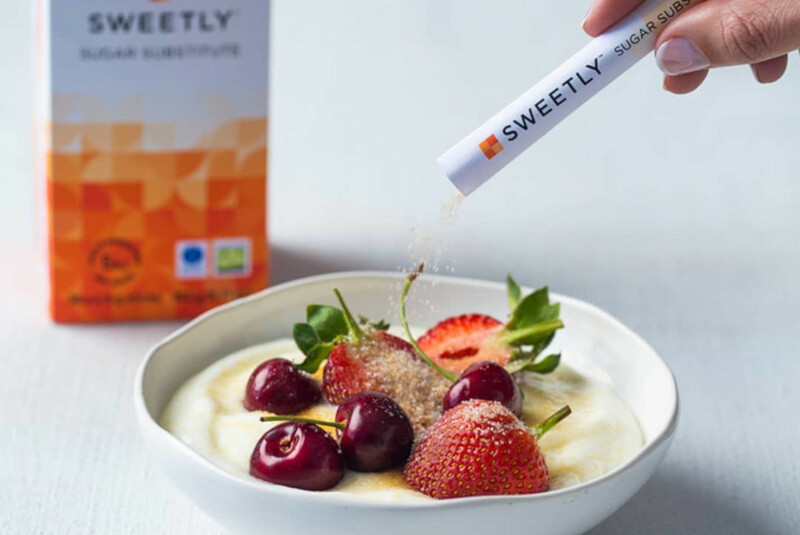 The Sweetly sugar substitute contains a blend of plant-based non-nutritive sweeteners and flavouring, resulting in a sugar-free wonder of note. One 4.5 gm sachet is as sweet as a teaspoon of sugar and contains only five kilojoules, making it a natural alternative to granulated sugar. What’s more, Sweetly is also tooth-friendly (consuming it won’t cause any tooth decay), free from chemicals, Kosher, Halaal, and is endorsed by Diabetes South Africa. Shop the Sweetly range online via PriceCheck now. For more healthy eating tips check out this list of 5 Anti-inflammatory Foods To Add to Your Diet.